An important document was released on the eve of International Holocaust Remembrance Day on January 27. The Holocaust Revisionist Report, sponsored by Yale University, Grinnell College and the European Union of Progressive Judaism, addressed a problem found, in particular, in four European Union member states: Poland, Hungary, Croatia and Lithuania, all of which have cordial relations with Israel. These countries, the report noted with concern, have been attempting to minimize the role of their respective citizens in the mass murder of Jews. “Many European Union governments are rehabilitating World War II collaborators and war criminals, while minimizing their own guilt in the attempted extermination of Jews,” it said. As Efraim Zuroff of the Simon Wiesenthal Center correctly points out in an essay in the Times of Israel, this is a troubling phenomenon. 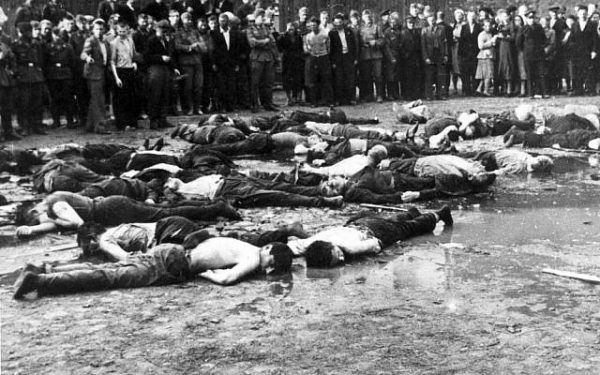 Its objectives, he noted, are to hide or minimize the participation of local collaborators in Nazi Germany’s Final Solution, to promote the canard of moral equivalency between Nazi and Communist crimes, and to glorify anti-Soviet partisans guilty of participation in the Holocaust. 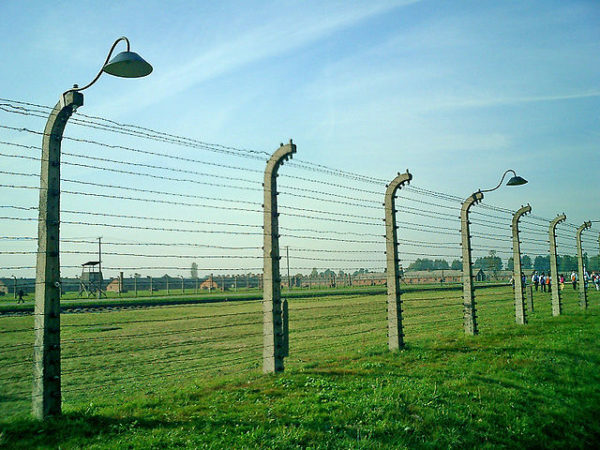 These arguments, whether sincere or cynical, are strategically designed to upend and distort history — to revise the way in which the Holocaust is understood and remembered in countries where the Jewish presence was virtually decimated. The determination to rewrite the narrative of the Holocaust is especially pronounced in Poland, which was home to the largest Jewish community in Europe prior to 1939. Of 3.3 million Polish Jews, three million perished within a span of six years. Seventy four years after the Red Army liberated Auschwitz-Birkenau, this is still a shocking, mind-boggling statistic. It goes without saying that Germany bears the burden of responsibility for the deaths of three million Polish Jews. The Holocaust, from start to finish, was a German project. Germany, to its credit, has internalized its guilt and tried to make amends. But what was starkly missing in the ambassador’s comment was the acknowledgement of Polish complicity in the Holocaust. 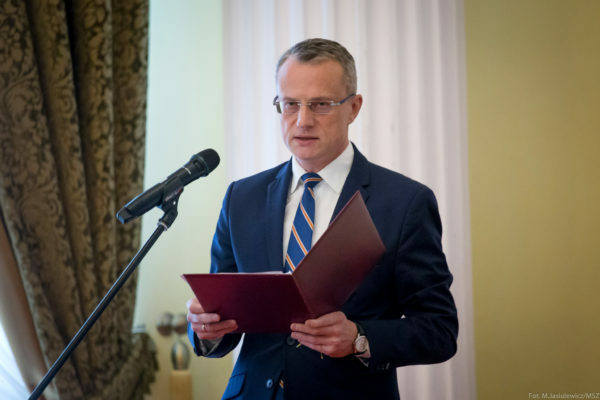 Last winter, Poland enacted a controversial law criminalizing the accusation that the Polish nation was “responsible or co-responsible for Nazi crimes committed” by Nazi Germany, leading critics to lambaste Poland for trying to whitewash the unpalatable fact that dishonorable Poles betrayed Jews to the Germans or ruthlessly hunted them down. It is certainly true that a courageous minority of upstanding Poles helped Jews, knowing full well that their assistance could lead to their execution at the hands of the Nazis. Yad Vashem, the Holocaust research and education centre in Jerusalem, has officially recognized 6,863 Poles who took that terrible risk and plucked Jews from the jaws of death. Something else should also be remembered. Unlike Nazi-occupied countries such as France, Holland and Greece, no Polish government ever cooperated with Germany. Indeed, Polish partisans fought the Germans on Polish soil, while Poland’s government-in-exile, based in London during the war, contributed to the Allied cause and was directly involved in alerting the civilized world to Nazi atrocities against Jews. Poland can be justly proud of its valiant resistance to German aggression and oppression, but Poland’s valor as a nation does not endow it with the right to exonerate Poles who disgraced Polish honor by murdering Jews or informing on them during the Holocaust. « How Long Will Israel Survive?